Ron is a Managing Partner of Capitalmind, which he joined in 2002, to grow the TMT/Ecommerce and Business Services advisory business. He has 25+ years experience in M&A, and has successfully closed 100+ deals. Ron is fluent in Dutch, English and German. 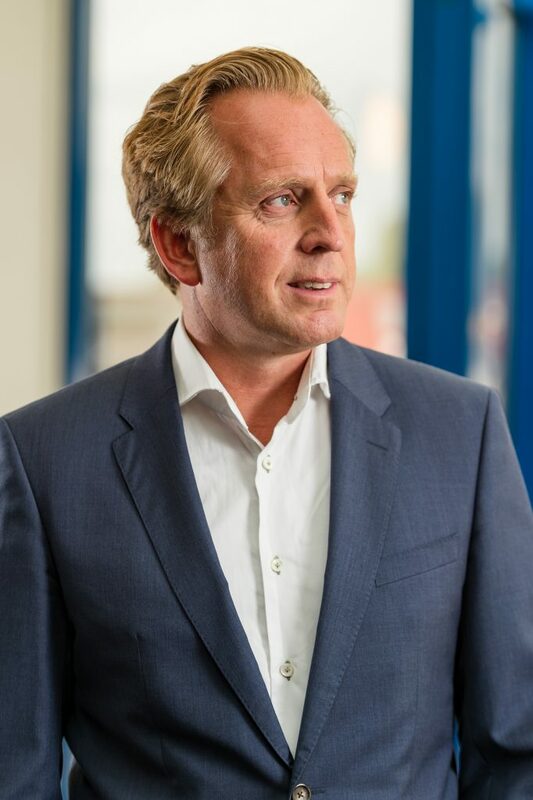 Before Capitalmind, Ron was an independent corporate finance advisor and venture capitalist, while at ABN AMRO, he specialized in IPOs and M&A for technology companies. He also became Global Sector Director of Tech Research, responsible for a team of 20+ analysts across 15 countries – in 1999, this team was ranked 2nd in Reuters’ ‘small company research poll’. Over the years he was a boardmember of some leading TMT companies including personalised gifts e-commerce business Bulbby.com. Ron holds a degree in Technical Information Science; and speaks fluent Dutch, English and German.